Melvin joined the company, formerly Boran Craig Schreck Construction Co., Inc. in 1972. 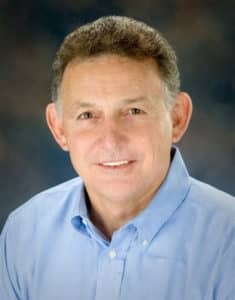 Melvin holds more than 40 years of experience in the construction industry. He is currently the President and Chief Executive Officer for BCBE Construction, LLC. Melvin enjoys hunting and spending time with family in his free time.